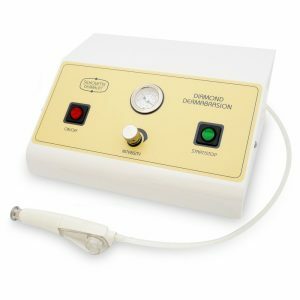 Designed to improve the overall appearance and quality of the skin, the Silhouette Diamond-Dermabrasion microdermabrasion machine exfoliates the dead, outer layer of the epidermis with the unwanted skin cells being vacuumed away. The treatment kickstarts the skins natural healing and regenerative processes, which will continue to improve the appearance of the treated area for up to six weeks. Faster cell regeneration, improved collagen elastin production along with higher natural moisture factors are all part of this process. Treatment intensity can be controlled with progression to ensure that you are always getting the most from your Silhouette diamond dermabrasion machine. 1. How does diamond dermabrasion differ from Microdermabrasion? Both diamond and microdermabrasion will gain similar results for your clients, the difference is simply preference on the operative and client’s part. Many clients find that Microdermabrasion offers a slightly deeper peel, giving slightly faster results for their concerns. 2. How much does a treatment cost to perform? Diamond dermabrasions is a low cost, high revenue treatment, with an average consumable cost of around £1.50. 3. How long do the diamond heads last? Around 60 treatments for each head, that gives you around 540 treatments with the heads provided. 4. What sort of contra actions does the treatment have? 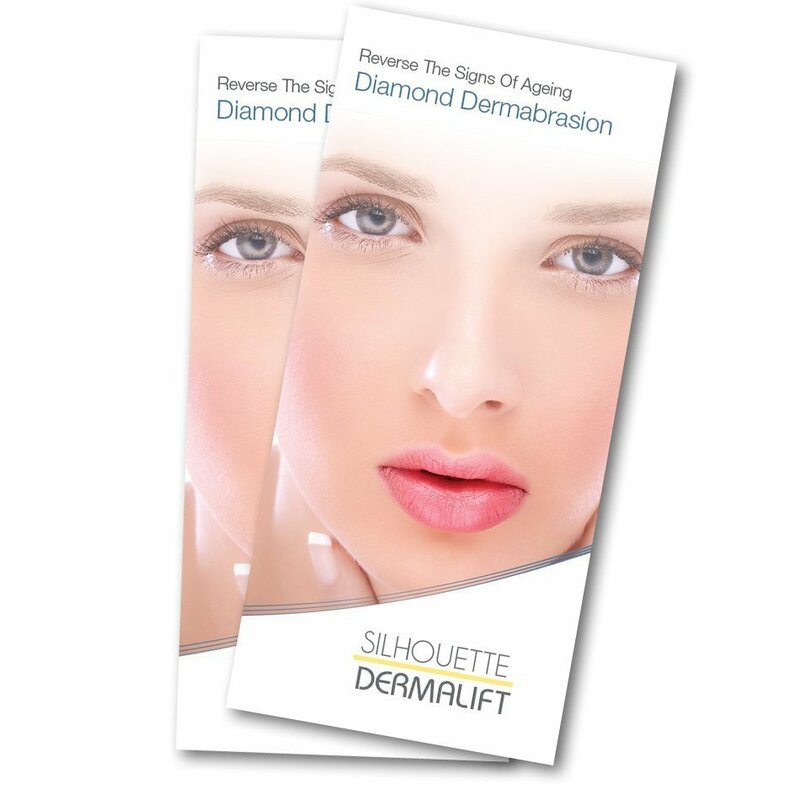 The after effects of Diamond dermabrasion are minimal and usually subside within 24 hours. Some erythema and a slight tightening and tingling in the skin are generally noted. 5. How often will my clients return for treatment? For a client with a specific concern, which they wish to target, we recommend a course of 6 treatments every 7-14 days depending on the skin type. This can be followed with monthly maintenance. Although the majority of skin types will enjoy fabulous results with monthly treatments. 6. What can I target on the body with my Diamond dermabrasion machine? Dry skin on areas such as knees and elbows will often be a popular target area, your machine can be utilised during manicure and pedicures, not to mention any area suffering with scarring, stretch marks, pigmentation and even ingrown hairs! Send it to us here for a speedy response!